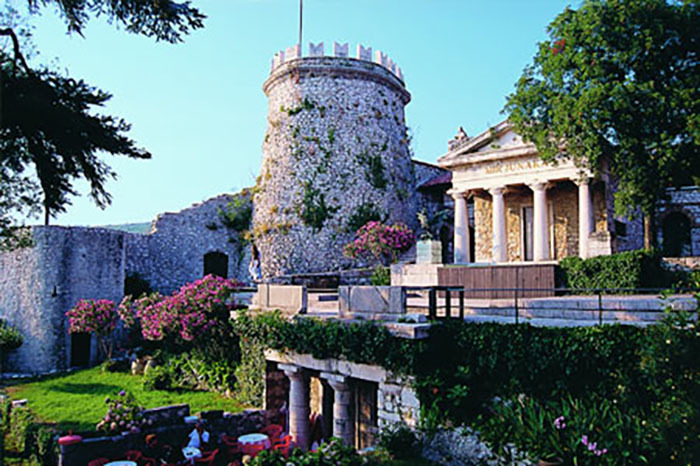 Hostel Dharma is located in Rijeka. 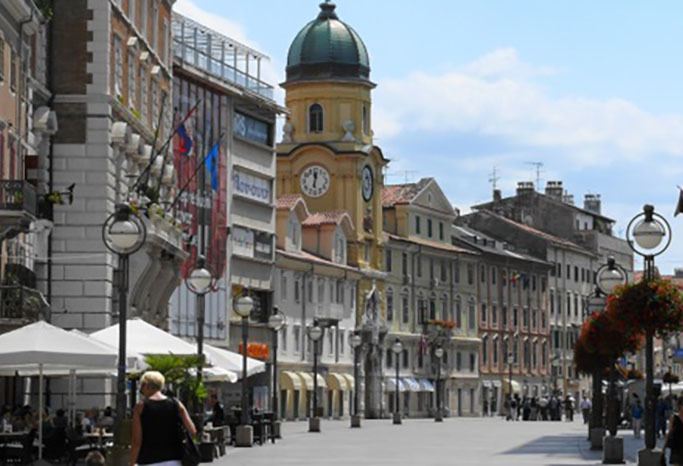 Due to the location of its port, city of Rijeka reveals Adriatic Sea to the whole Europe. 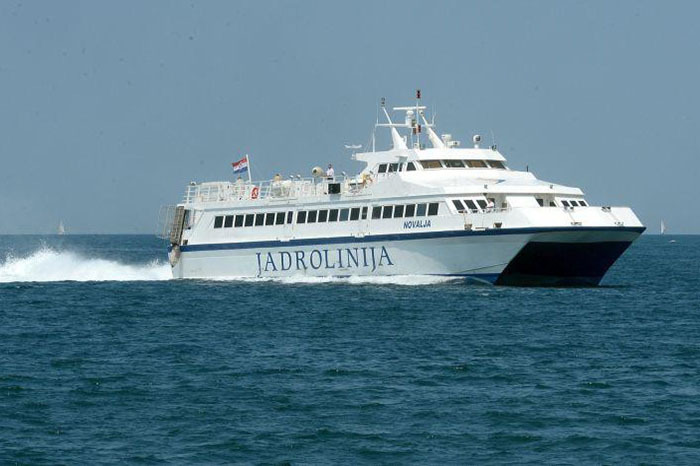 Travelers and tourists can quickly reach by hydrofoil (at very good price) to the sunny island of Cres, Silba, Unije, Rab and Pag from the port of Rijeka. 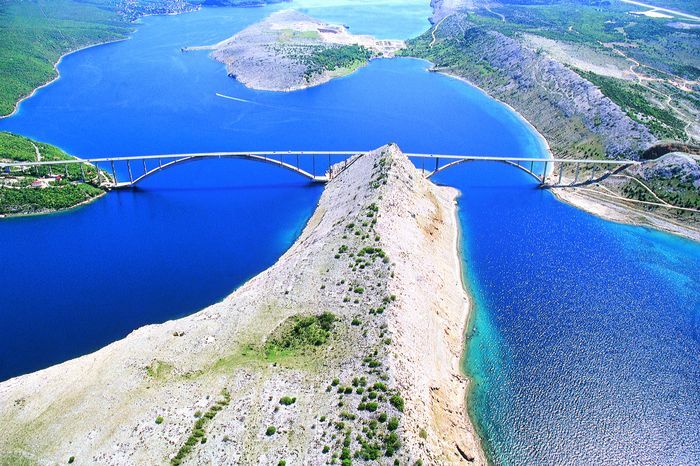 Braver tourists will sail out on boats enjoying the voyage to Zadar, Split, Korcula and Dubrovnik. 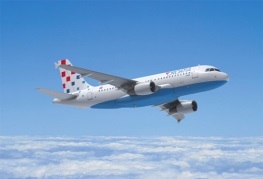 At the distance of only 20 km from the hostel there is a local airport on the island Krk, reagional Pula airport is at 120 km distance and major Zagreb airport is at 150 km. Distance from major cities in Europe are following: 100 km from Trieste, 150 km from Ljubljana, 500 km from Budapest, 550 km from Munich and 500 km from Vienna. 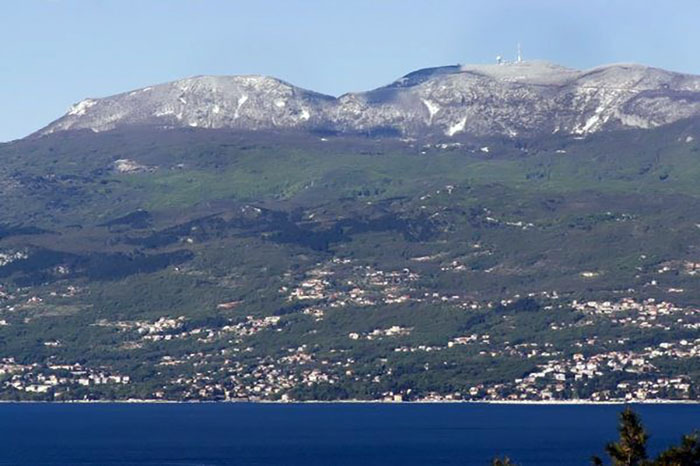 Rijeka is surrounded by a chain of mountain peaks that preserve one of the most beautiful forests in Europe - Gorski Kotar with its flora and fauna biodiversity. Popular ski center Platak is at 20 minutes drive from the hostel. Summer temperatures in mountains are up to 10 degrees lower than on the coast, so spending time in forest is refreshing and cooling. 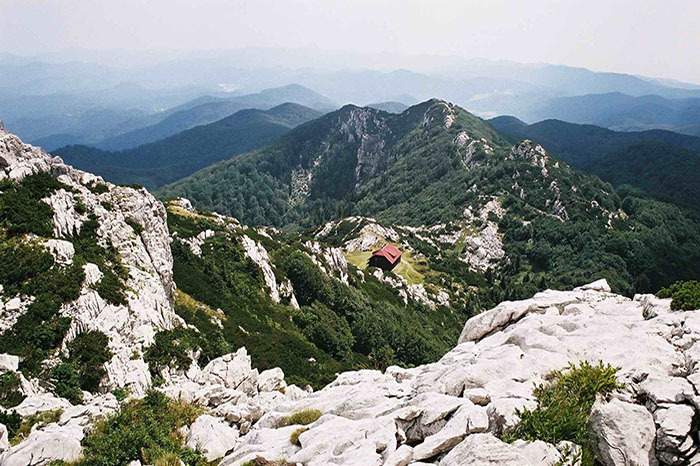 Walking in the National Park Risnjak is a unique experience and smell of old forests remains permanently in the memory. 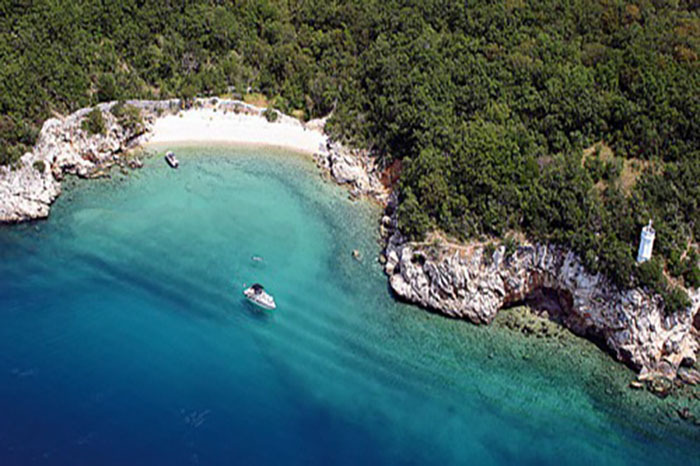 Nature Park Učka is also located very near, at the distance of only 20 km and from there one can enjoy a fantastic view on Rijeka, Kvarner Bay and Istria. Hostel Dharma is located in former industrial factory Vulkan, at eastern enterance in Rijeka. Only 200 m nearby sea and 300 m from shopping mall Tower, and 10 minutes by bus from city centre. 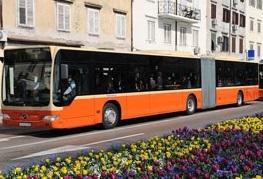 If you are coming by bus or train to the central bus station or railway station, you can take city bus line number 1, direction Pećine. You get off the bus at the end of route and you are 100 m far from hostel. Instead of bus, you can always come to us by taxi.